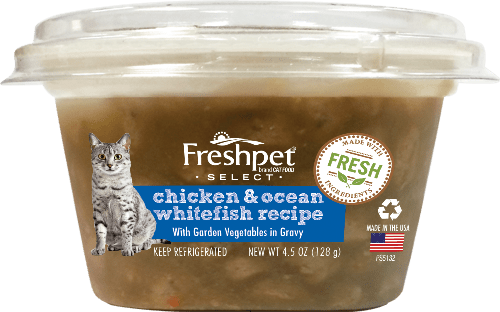 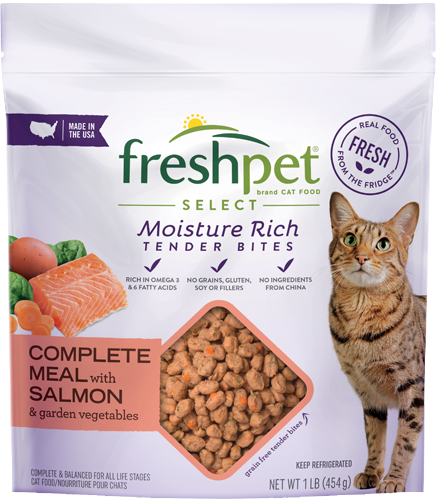 Can't choose just one of our delicious fresh, all-natural cat food cup meals? 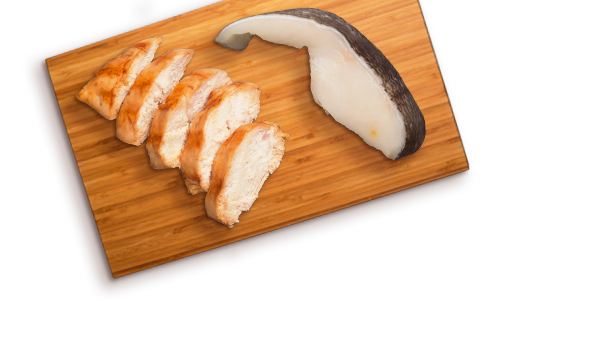 Pick up this variety pack of all 3 classics: Chicken & Beef, Chicken & Ocean Whitefish, and Chicken & Pumpkin. 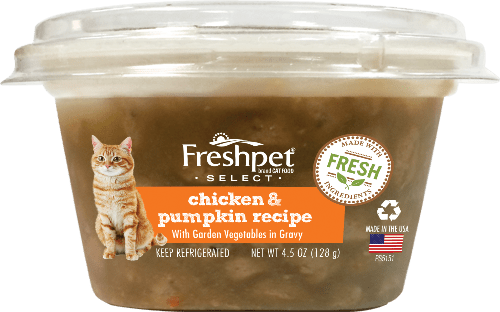 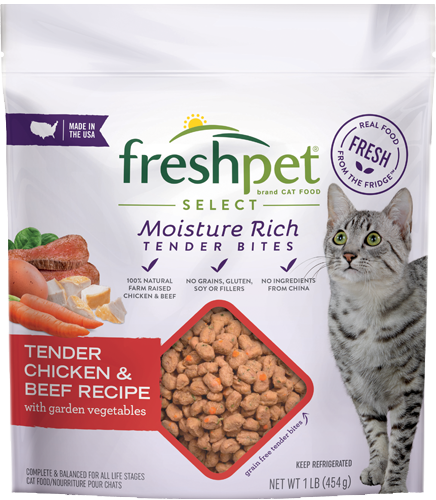 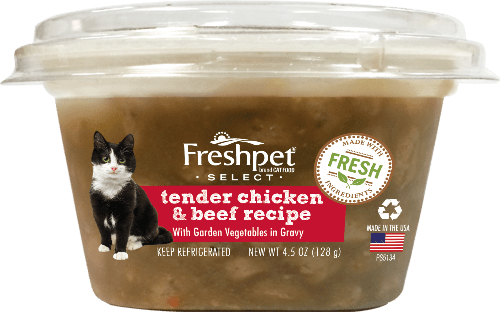 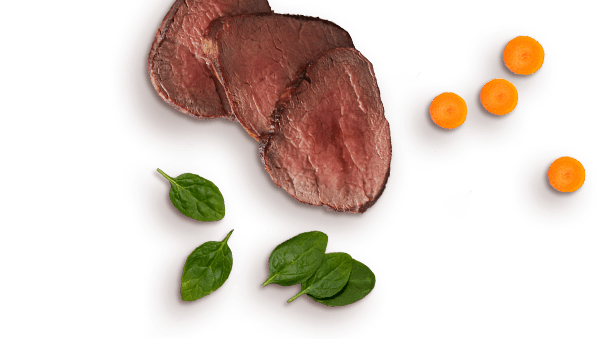 A perfect option for the cat who likes something new on the menu every day! 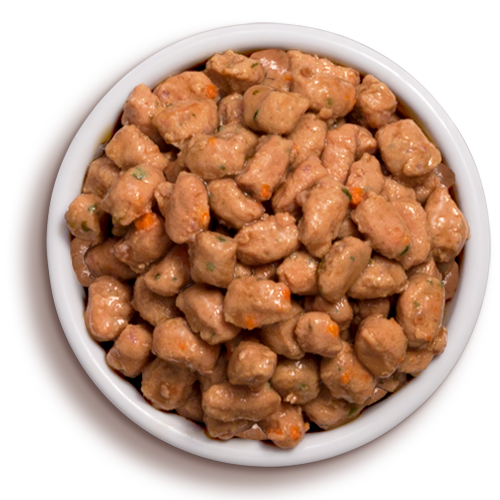 This product is formulated to meet the nutritional levels established by the AFFCO Cat Food Nutrient Profiles for maintenance of adult cats.